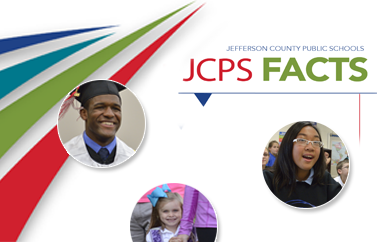 The JCPS Early Childhood Program is mandated by Performance Standards to ensure that all students are healthy and ready to learn. EPSDT Medical Exam, including a Blood Pressure Reading and Hematocrit (HCT)/Hemoglobin (HGB) Test Results—The HCT/HGB are blood tests that detect iron and protein levels. These are indicators of anemia. In Kentucky, this test is typically conducted between nine months and one year during the well-child examination. HCT/HGB tests are also given every six months to children in the Women, Infants, and Children (WIC) program.